Eve and I both harbor a thrilling attraction to the authoritative hairless gentleman. 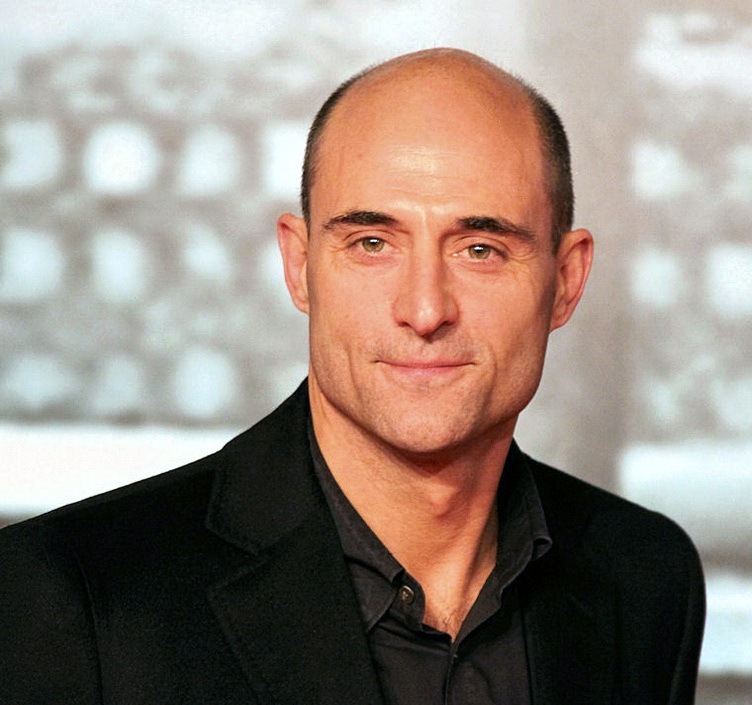 Today on SND, we celebrate bald men! 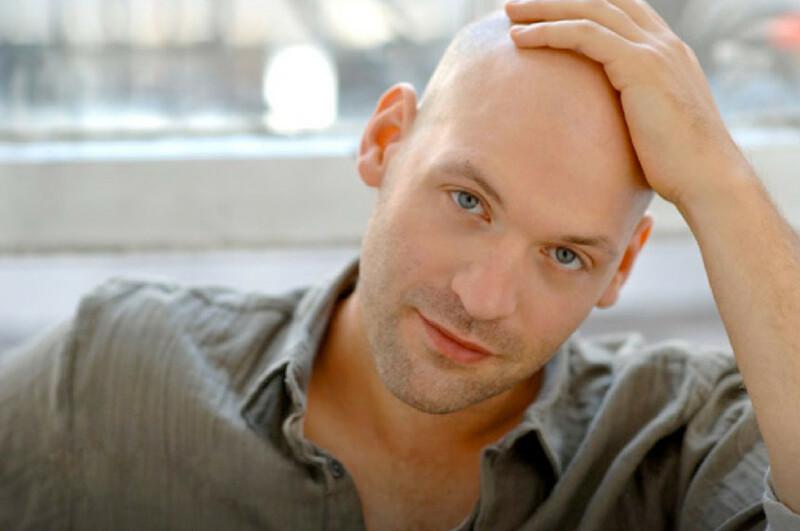 Like the rest of you, I discovered Corey Stoll while watching “House of Cards.” Corey Stoll is also 6’2″ which makes him look like an NBA player of “House of Cards” because everyone on that show is so short IRL. I have two words for you: Last Holiday. 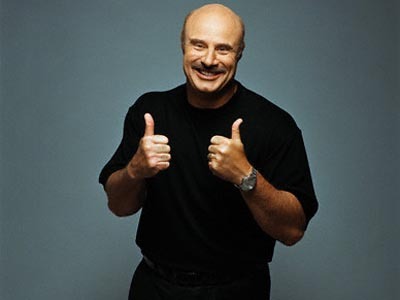 I find Dr. Phil more attractive than a rooster finds a barn fence at dawn. I bet sleeping with Dr. Phil would be a changing day in your life. Jason Statham’s career is kept alive by the love Eve Batey feels for him. She’s been talking about Statham for years. 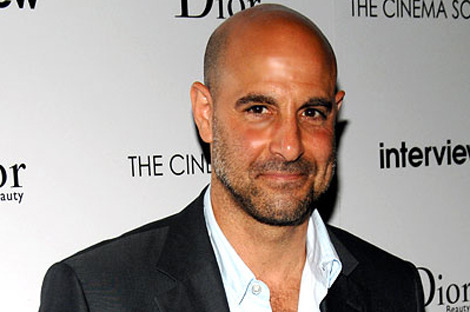 Let me tell you something about Stanley Tucci, just to make you fall even more win love with him. 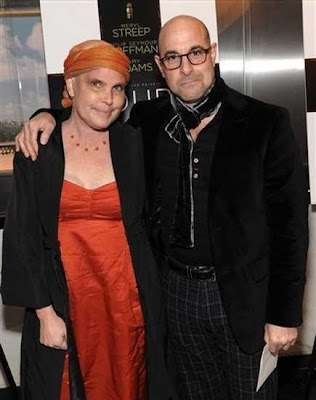 In addition to obviously loving women in a fabulous, Italian, charming way, Stanley Tucci stayed with his wife of 14 years, having 2 children with her and being the stepdad to her 2 children from a previous marriage, through her battle with breast cancer. When she passed away, he waited 7 years and then married Emily Blunt’s sister, who has a regular job and isn’t famous. TOOCH! In closing, I would just like to let Donnie Wahlberg and Tim McGraw know that we know. And it’s okay. Your favorite baldies in the comments, please.